Webhelp Nederland has signed a long-term lease with Kadans Science Partner for 1,325 m2 LFA (second floor) in 52Nijmegen. 52Nijmegen, previously known as FiftyTwoDegrees, is located on Novio Tech Campus and is a real landmark for the Nijmegen region standing 18 floors tall. The remarkable bend in the design functions as a welcoming gesture to its occupiers and visitors. 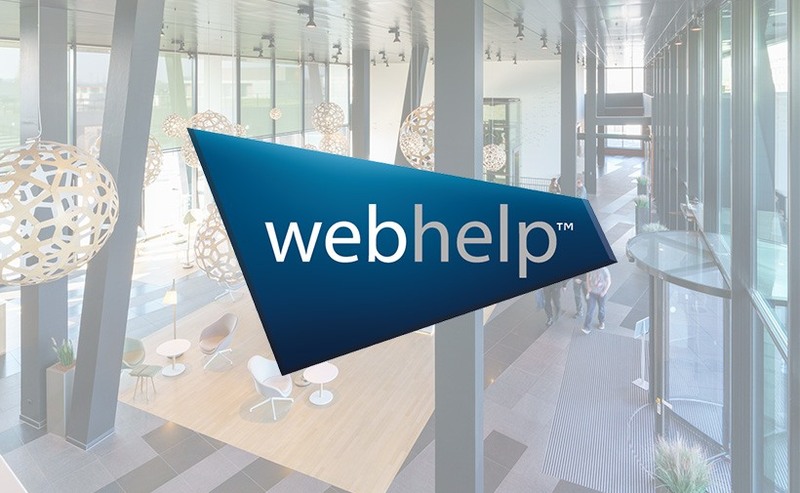 Webhelp Nederland starts mid-January 2019 with construction work and will move into the space in February. Webhelp will be fully operational March 1, 2019. Webhelp is an international player in Business Process Outsourcing (BPO) with a whoppping 50,000 employees. Webhelp is specialized in customer expeirences of premium brands through all channels – telephone technology, social media, chat and webcare – though the service goes further in the area of payment management, sales and marketing in B2B and B2C and technical mulitlingual customer contact.